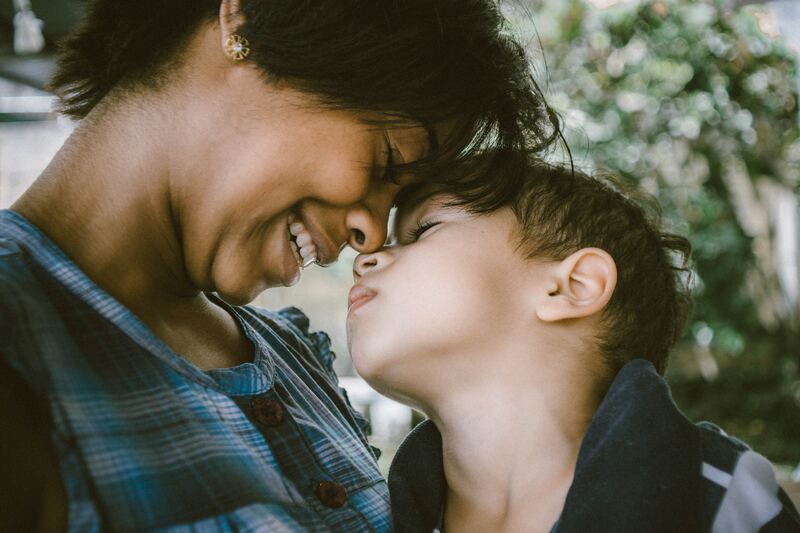 Pregnant and with a young son and daughter to care for, Caroline* sought to flee the violence that was prevalent where she and her family lived. So, they relocated to Jacksonville and temporarily moved into a friend’s place, where Caroline and her children shared a room. In hopes of meeting more kids her children’s age, Caroline started dropping her children off at our summer BreakSpot program in Jacksonville. When one of our staff heard Caroline’s story, we responded by providing the family with groceries and diapers, as well as a guitar for Caroline’s son – one of his favorite things he had been forced to leave behind. We also threw Caroline a baby shower, and last year she moved into a furnished apartment on our campus. She has completed our New Start Curriculum – a program geared toward helping mothers find their identity in Christ – and she enjoys participating in weekly Bible studies. Caroline has told our staff that it is comforting to be able to go to bed at night knowing she and her children are safe. At One More Child, it’s not just about helping children who are experiencing trauma, it is also about meeting families in the midst of challenges so future trauma can be avoided. Next PostHelp reignite dreams and reunify families!